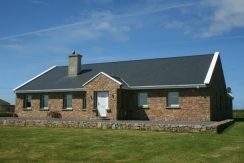 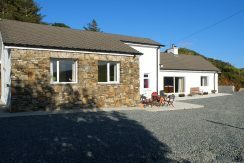 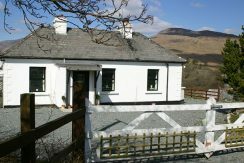 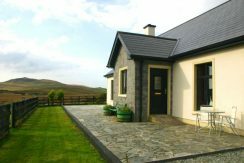 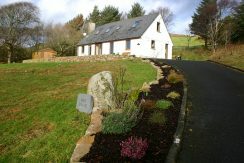 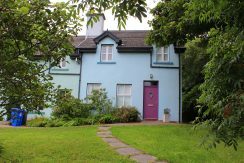 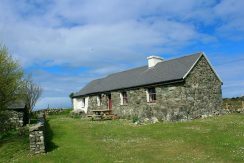 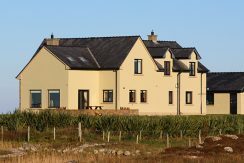 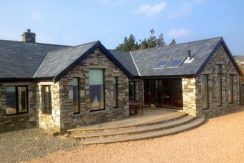 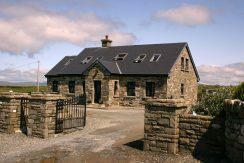 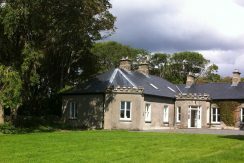 Cuilbeg is an old style property with a clever twist! 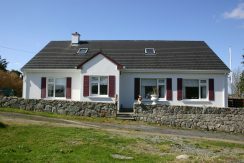 It overlooks Streams town Bay on the Claddaghduff road near Clifden. 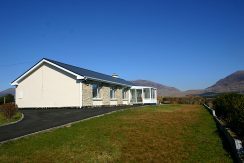 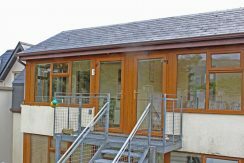 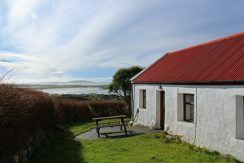 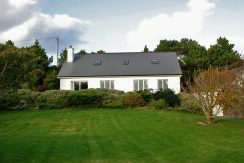 Situated on the shores of the Bertrachtboy bay, this well appointed modern bungalow has wonderful views of the surrounding area.